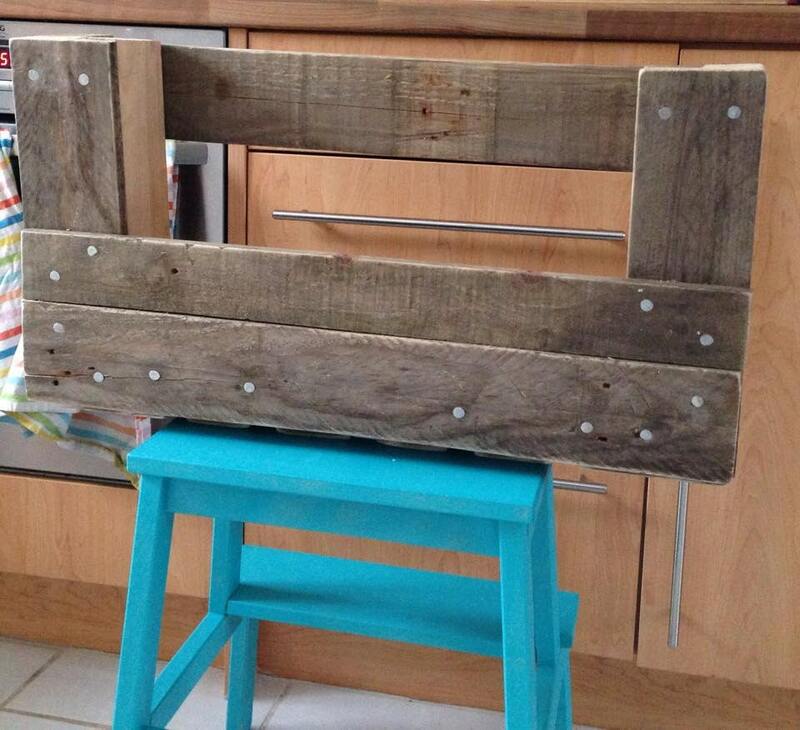 This beautifully handcrafted, bespoke rustic wine rack will make for a lovely piece in any home and will definitely be the envy of your friends and family. 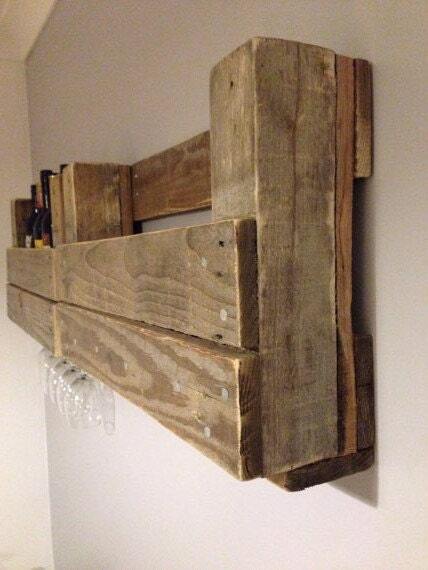 These are made from reclaimed wood, and the rack in the picture can handle 5 bottles. 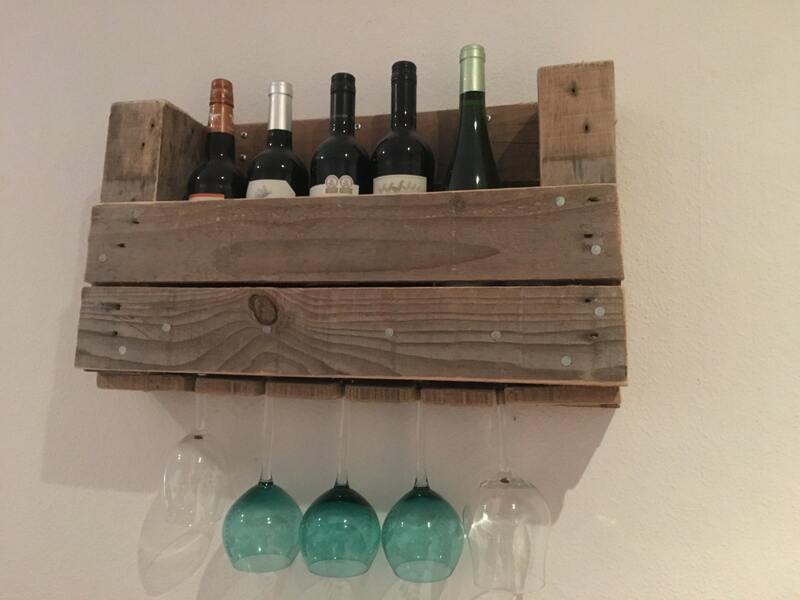 There is space for 5 wine glasses on the underside. 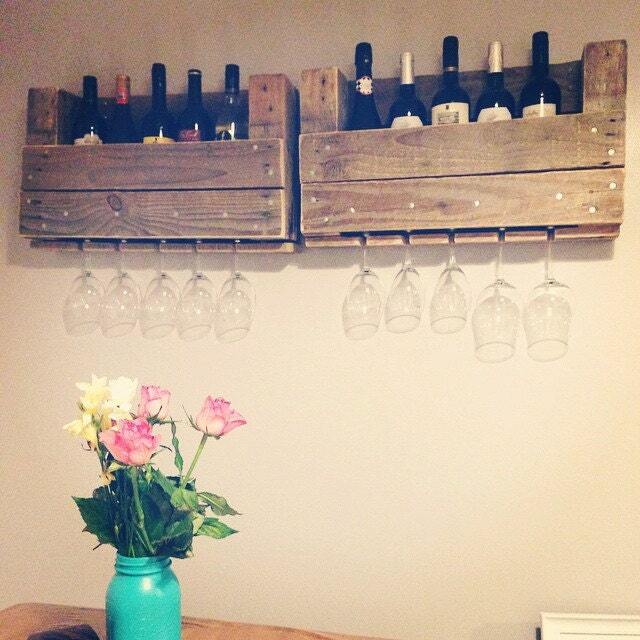 Our wine racks are tailored to your requirements so please bear this in mind when ordering. We can deliver them in person if in Barcelona or post them anywhere in Spain. Will consider the rest of Europe as well if willing to pay the shipping costs (it´s quite heavy). 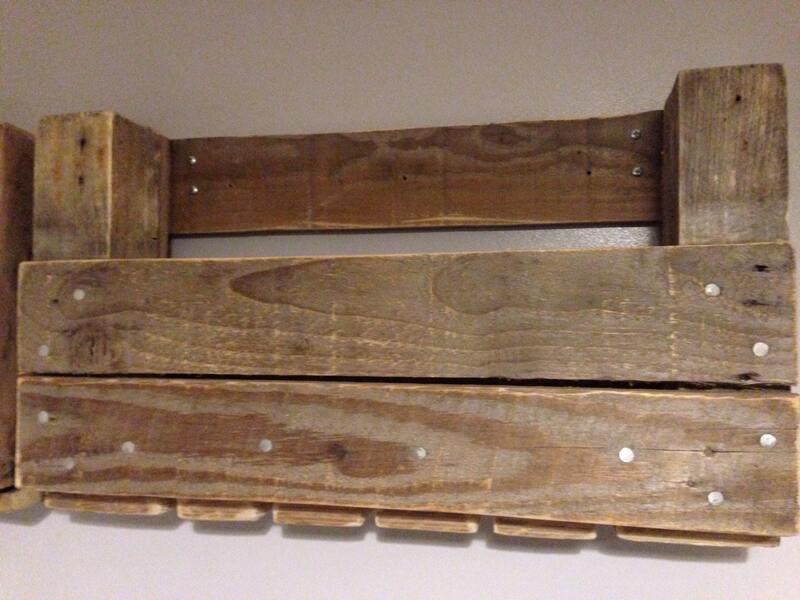 If picking up locally please let us know before placing the order to save the shipping costs.